Three important diseases, myxomatosis, RVHD1 and RVHD2, are present in the wild rabbit population, and can be spread to domestic rabbits very easily. Whilst wild rabbits have developed some immunity over the years, domestic rabbits haven’t, and vaccination against all 3 is essential to protect them. 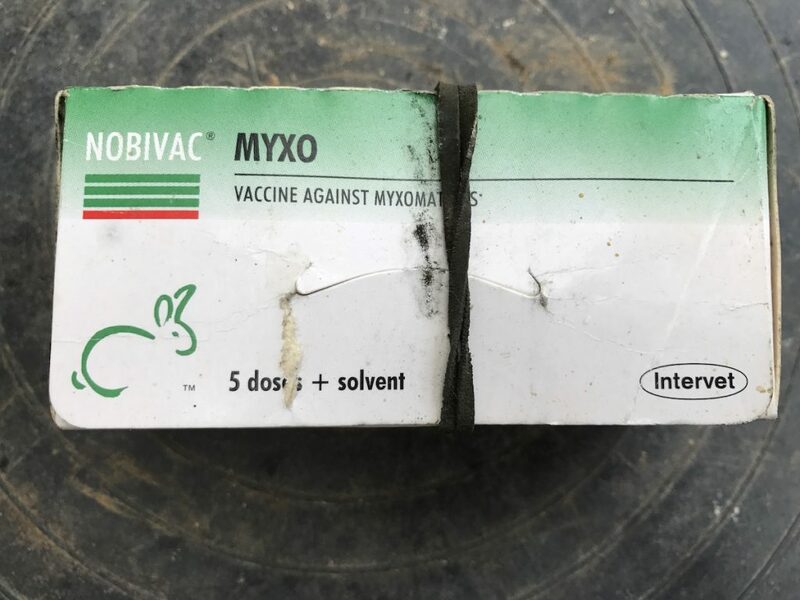 Nobivac covers myxomatosis and rabbit viral haemorrhagic disease 1 (RVHD1) These two diseases spread rapidly through a group of rabbits and are usually fatal in unvaccinated rabbits. This vaccine can be given to rabbits from 5 weeks of age, is effective in 3 weeks, lasts for 1 year and is given annually. Recently a new form of viral haemorrhagic disease RVHD2, not covered by Nobivac, has arrived in Britain and is affecting rabbits all over the country. Filavac vaccine covers both RVHD1 and RVHD2 and can be given in rabbits 10 weeks old and above, taking 7 days to become effective. It is recommended that there is a 2 week gap between the vaccines. Eravac is a licensed alternative to Filavac. As this virus is new, some vets are not aware of it and not offering the vaccine. Vaccines can be expensive, and it is worthwhile enquiring at several vets as prices can vary between practices. Posted 29/09/2017 by LH & filed under Angora Welfare.